“The Ruins of Us” is a fast-paced work of contemporary fiction that explores the terrain of family relationships complicated by cultural conflict. After more than 20 years of marriage to wealthy Saudi Abdullah al-Baylani, Rosalie, an American expatriate, discovers that her husband has taken a Palestinian second wife, which makes her contemplate escaping both the marriage and the country she has grown to love. Leaving will not be easy, however, given the country’s restrictions on women and the needs of her teenage children – a headstrong daughter becoming increasingly westernized and a son succumbing to radicalism. Keija Parssinen was born in Saudi Arabia and lived there for 12 years as a third-generation expatriate. She earned a degree in English literature from Princeton University and received her MFA from the Iowa Writers’ Workshop, where she held a Truman Capote Fellowship and a Teaching-Writing Fellowship. 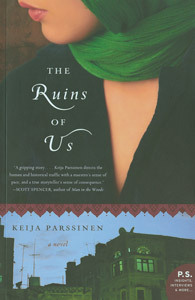 “The Ruins of Us” is her first novel. 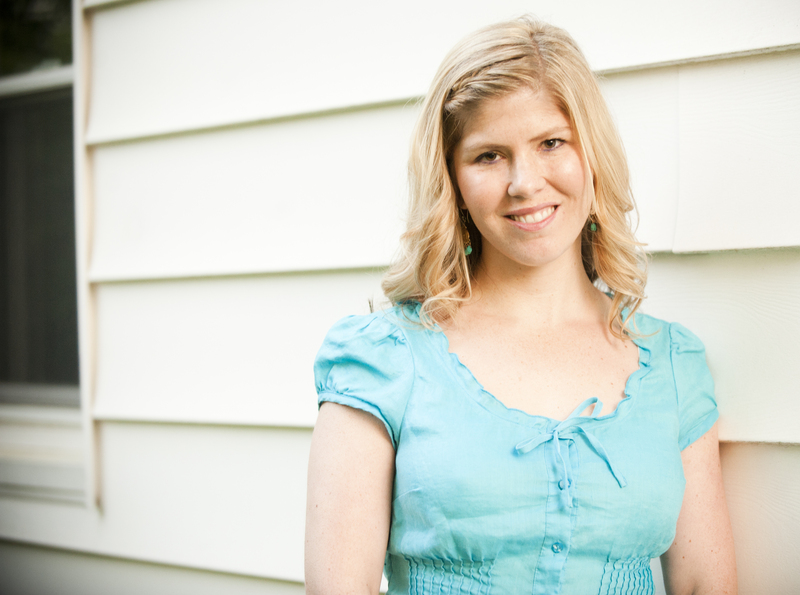 Parssinen lives in Columbia, Missouri, where she is the Director of the Quarry Heights Writers’ Workshop, a community for Columbia’s creative writers.